June started with a washout rather than a Sketchout. 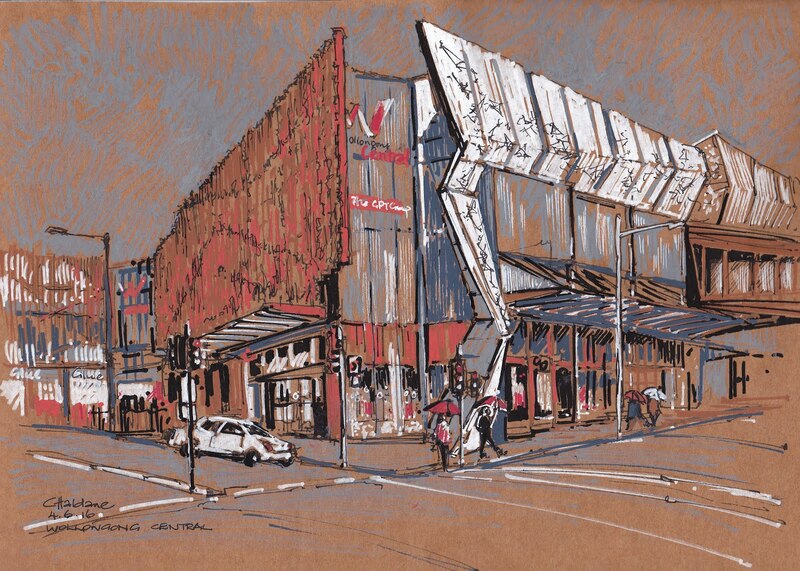 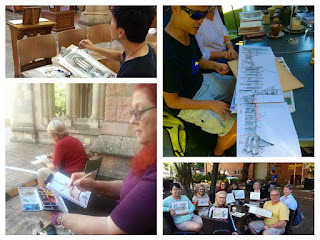 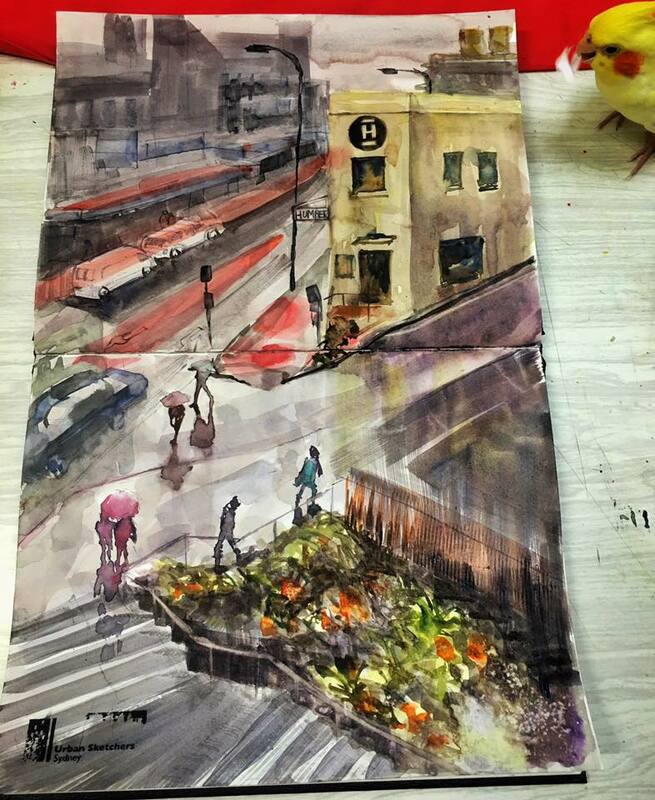 After the monsoon let up the group was able to continue the month with a series of excellent Sketchouts. Our first Sketchout was on Saturday 7th at Queens Park which is a compact venue with sketching opportunities in every direction. The second Sketchout for the month was a visit to Fort Lytton for History Alive an annual historical re-enactment festival. 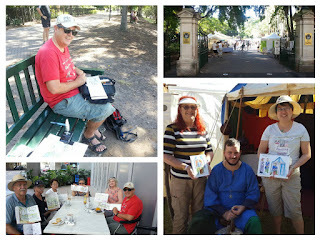 One member Christine managed to be there in two capacities, both as a sketcher and as a costumed re-enacter. 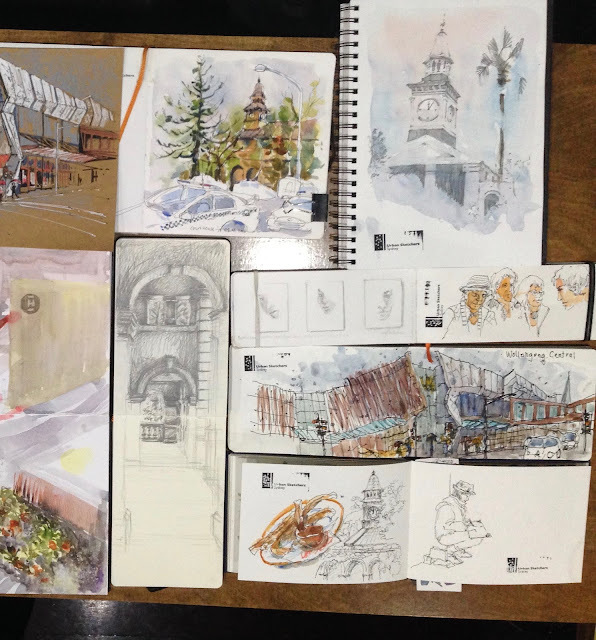 You can see Christine with her authentic sketch kit on the right. 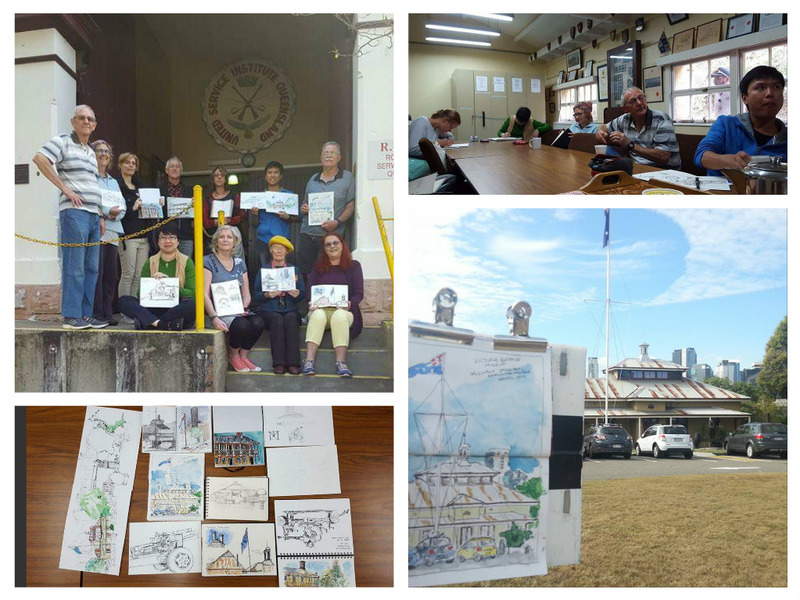 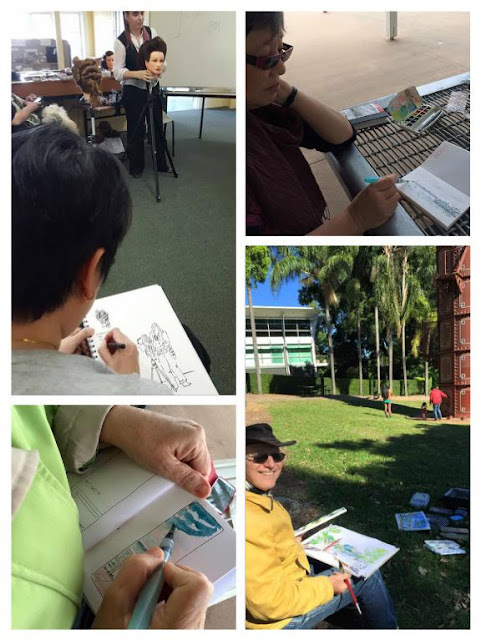 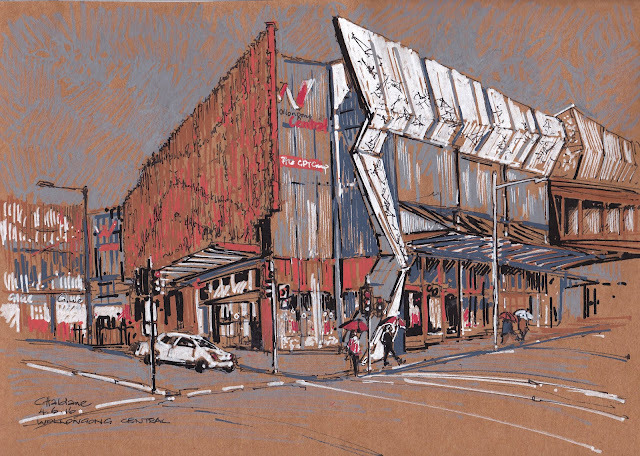 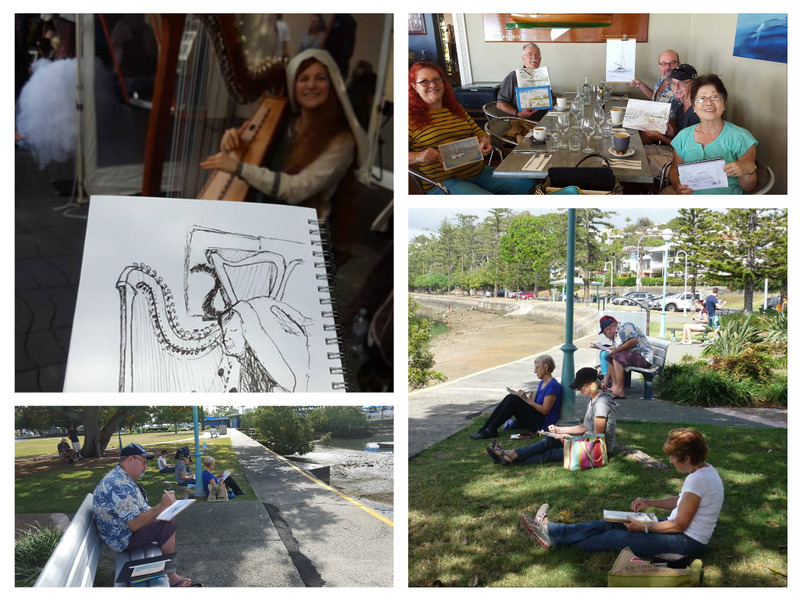 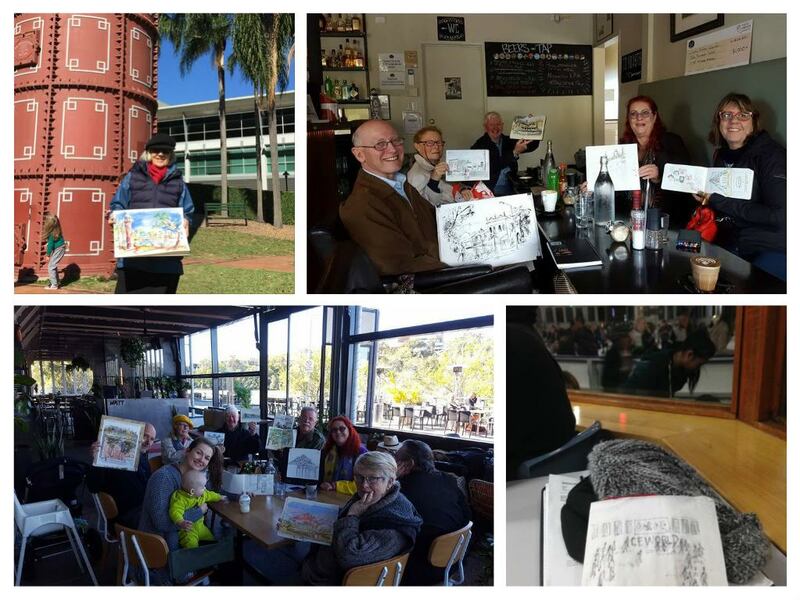 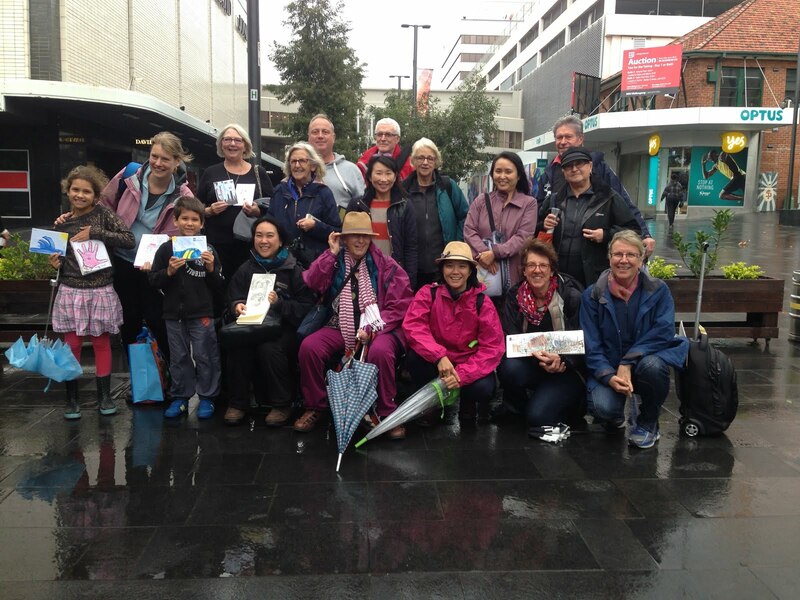 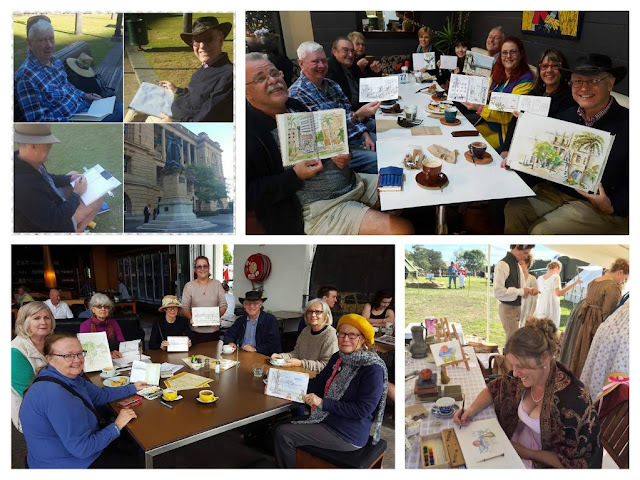 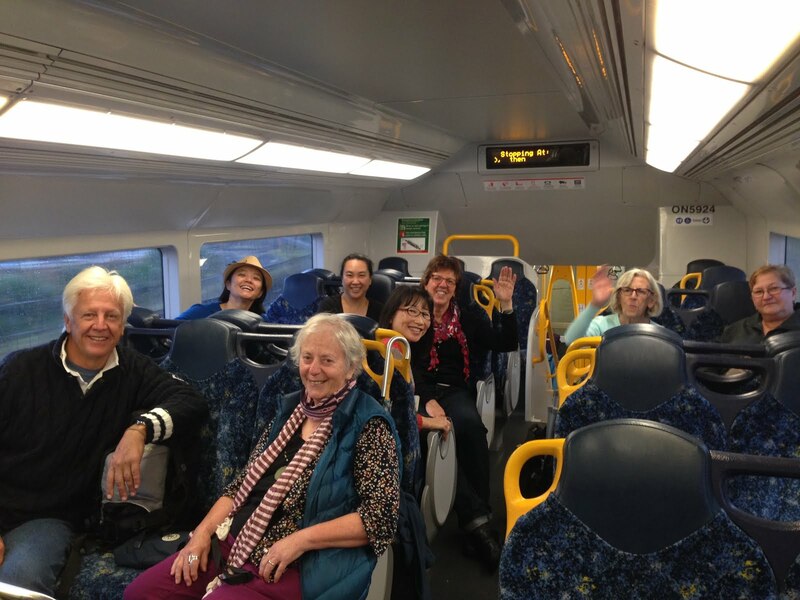 We followed up with Sketchouts at The Old Museum at Bowen Hills, Mowbray Park,the Barracks Precinct, Davies Park market at West End and finished up with a visit to the Brisbane Powerhouse and Newfarm Park where we met a new sketcher Angie and her baby George. After the last ‘official’ Sketchout for the month some members were able to hold a final impromptu Sketchout at the Beenleigh Historical Village.